There are many terms that a glass company serving Houston will probably use when helping you decide on a glass replacement. 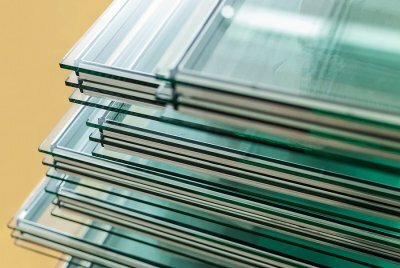 These terms, ranging from “acrylic” to “wire glass” are all necessary terms to describe various types of glass, glass treatments, and glass repair services. Continue reading to learn some of the common terminology you will hear, and do not forget to ask your glass repair company for clarification if you are ever confused. When your glass company in Houston talks about the “sash” of a window, they are referring to the glass and the frame attached to it. If your installer mentions a “slider,” he is talking about the type of window that has panels that move either horizontally or vertically. You may benefit from a “storm window” or hurricane glass in Houston. Storm windows are the name for a second window installed inside or outside of a primary window. This gives more insulation and protection. Hurricane glass is typically made from a stronger glass that can withstand wind pressure and debris damage. Glass shower doors in Houston are a great way to open up the space in your bathroom and add a sense of roominess and luxury. However, you may want to take this a step further by installing frameless shower doors in your bathroom. 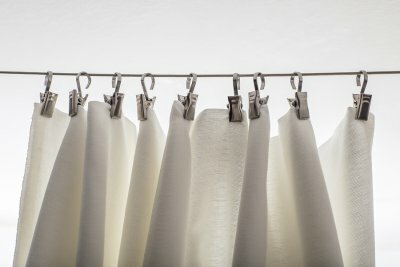 Keep reading if you are interested in a few tips on design options for a frameless shower enclosure. 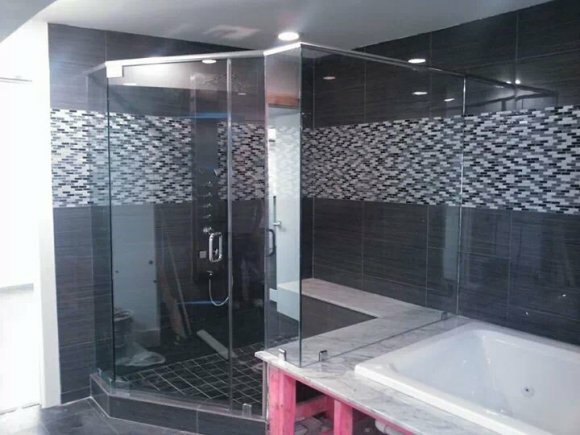 When you decide on a frameless shower enclosure with glass doors, it is important to keep in mind that the walls and floor of your shower will always be on display. Fortunately, this gives you an opportunity to add to the aesthetic of the room and pull the space together. Consider using tiles to display patterns on the walls and floor of the shower enclosure; this may mean small, colorful tiles or larger tiles of natural stone like marble. Glass tiles can be effective as well, but you should refrain from using them in areas where you plan to install hardware or fixtures like your showerhead; the glass tiles will crack when you drill the hole for the fixture. Frameless shower enclosures prevent bathrooms from looking cluttered, and the angles at which they can be installed are very flexible; this leads to a great deal of room for creative expression. 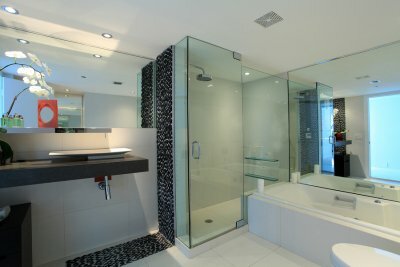 The right style and placement of your frameless glass shower doors can make or break your bathroom. You will have to take the layout of your bathroom into consideration when you decide how your door will open; you do not want to be slamming your bathroom door into your shower door or preventing cabinets from being opened while your shower door is open. Although most frameless glass shower doors do swing open, you can also find doors that slide open if your bathroom requires it. 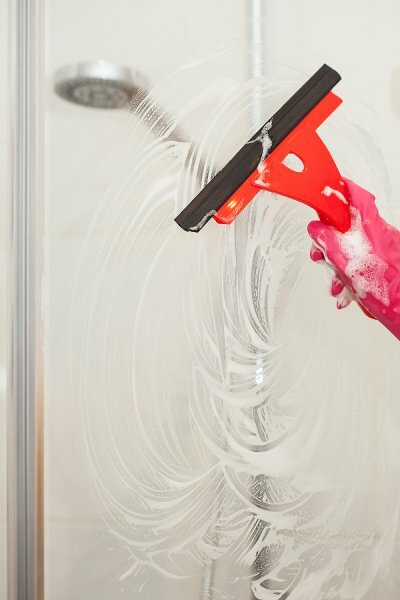 The amount of glass used and the level of privacy that you would like will impact the design of your shower; less transparency means more privacy. 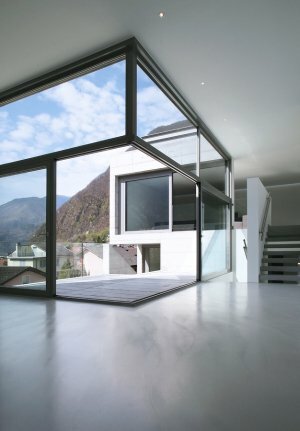 Glass panes are typically available in different patterns and colors, so you should have no problem integrating them into your existing design scheme.